Get certified for the workplace and build your resume by attending standard, emergency or occupational first aid courses in Surrey, B.C. with Vancouver First Aid. This provider even provides participants with the opportunity to register for OFA level 1 combined with standard first aid to provide a 2 day first aid course that provides WorkSafe BC certification. All awards provided through this provider are valid for 3 years throughout Canada and meet a number of workplace and academic requirements. Over 7000 people were certified with this popular Lower Mainland provider in 2013. This training provider has 2 training locations in Surrey with one in Newton and the other in Whalley. Learn to manage emergencies including broken bones, head injuries, seizures, poisonings, heat stroke, choking and many more by enrolling in a popular standard first aid and CPR training course in Surrey using the contact information provided below. What Will I Learn in a Standard First Aid and CPR Course in Surrey? Participants will also learn how to stay safe and be prepared during an emergency. Learn about these topics and more by registering for a standard first aid class in Surrey today. Gloves are an essential part of first aid because they protect both the victim and the rescuer from microorganisms that can be detrimental to health. Use the contact information posted above to register or inquire about any of the above courses. How Much Does a Standard First Aid Course Cost? To register for a course use the contact information from above. Vancouver First Aid is committed to offering trainees the best classes in top-notch training facilities. Only the latest information is taught to trainees by workplace approved certified instructors. Certification is quick and easy as well, because Vancouver First Aid never cancels scheduled classes. Sepsis occurs when an infection reaches the bloodstream, causing inflammation throughout the body. If left untreated and unmanaged, you will notice these signs and symptoms in severe sepsis. 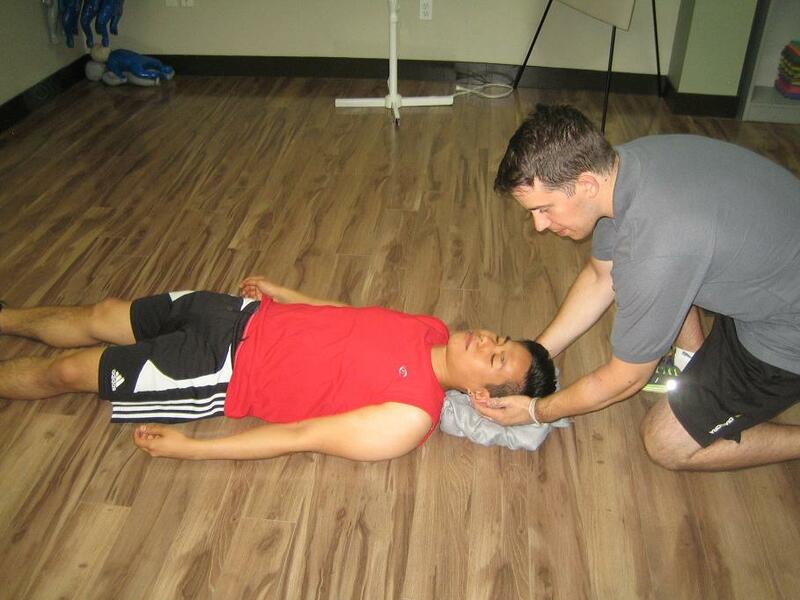 Head over to the Vancouver First Aid training center in Surrey and enrol in a course today!